In the upstairs/downstairs tradition of Downton Abbey, a privileged young lady disguises herself as a housemaid in the home of a former suitor. 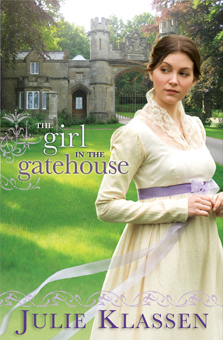 Margaret Macy flees London, disguised as a housemaid, to avoid marriage to a dishonorable man. If she can remain unwed until her next birthday, she will receive an inheritance, and with it, sweet independence. But she never planned on actually working as a servant. 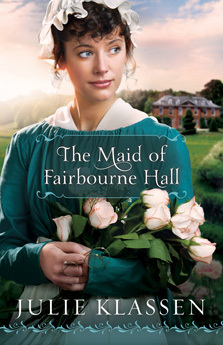 And certainly not at Fairbourne Hall—the home of two former suitors. As she fumbles through the first real work of her life, Margaret struggles to keep her identity secret. When a trap is set to force her from hiding, will love or danger find her first?